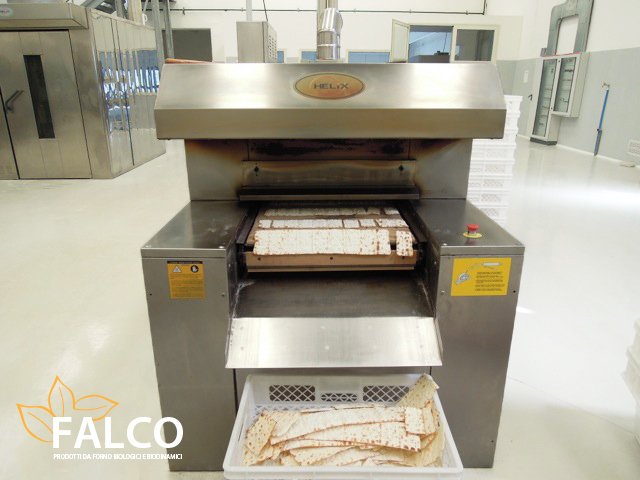 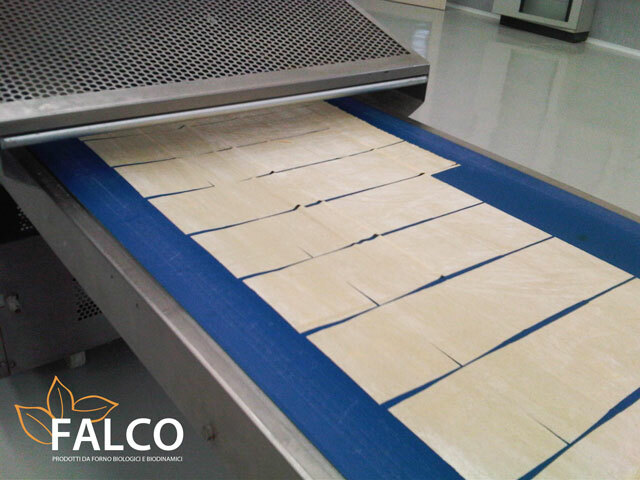 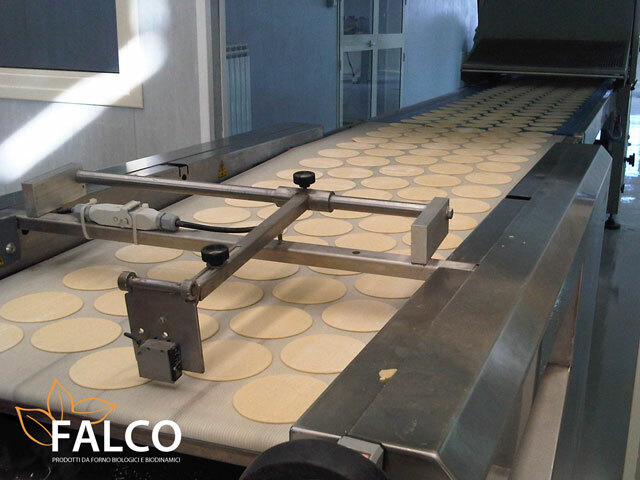 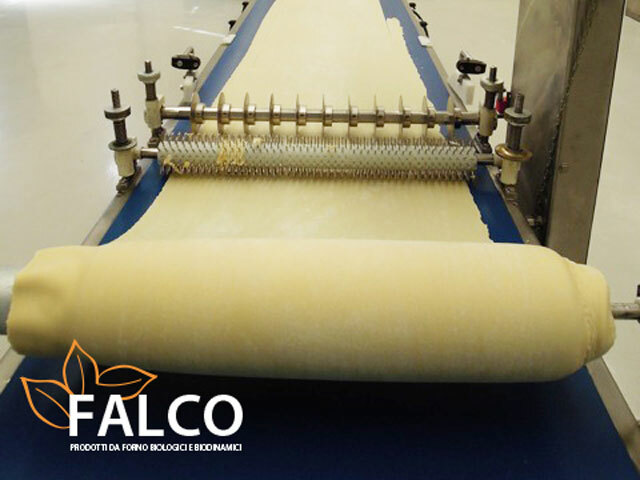 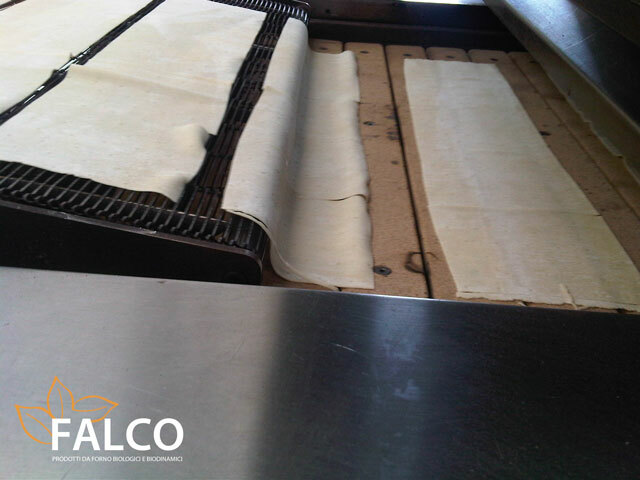 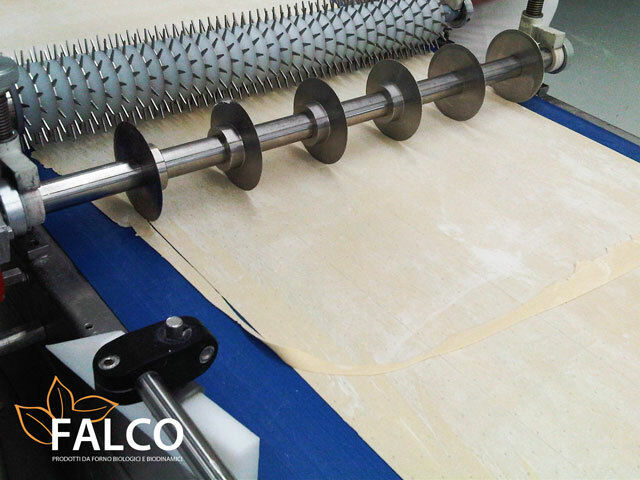 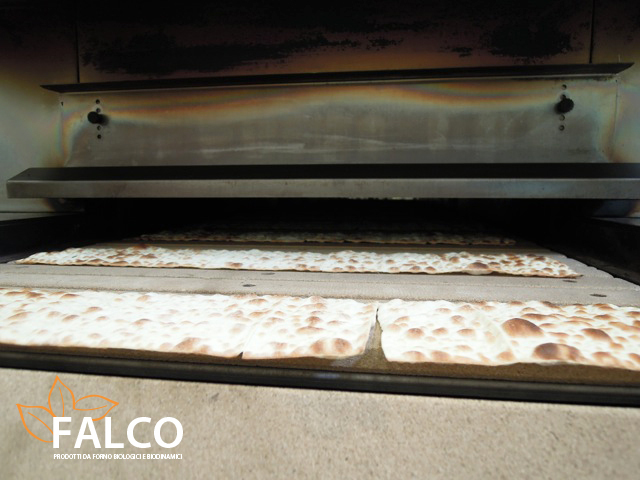 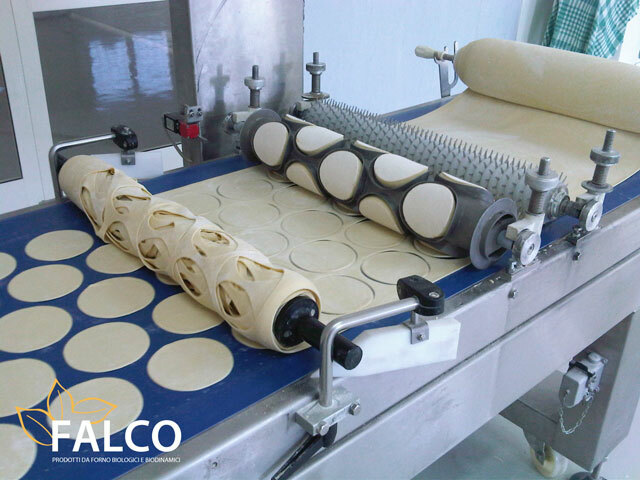 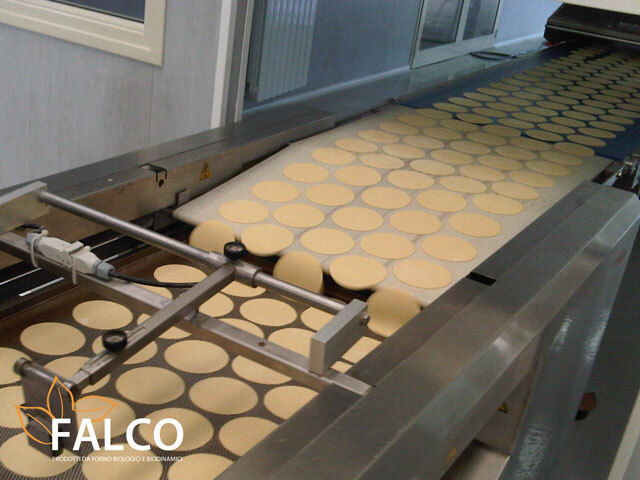 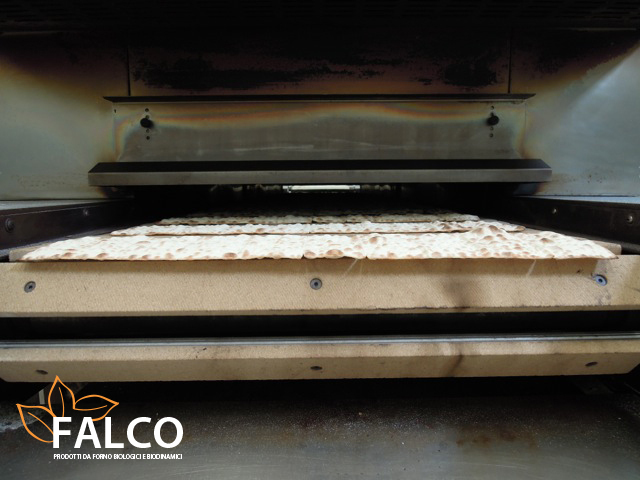 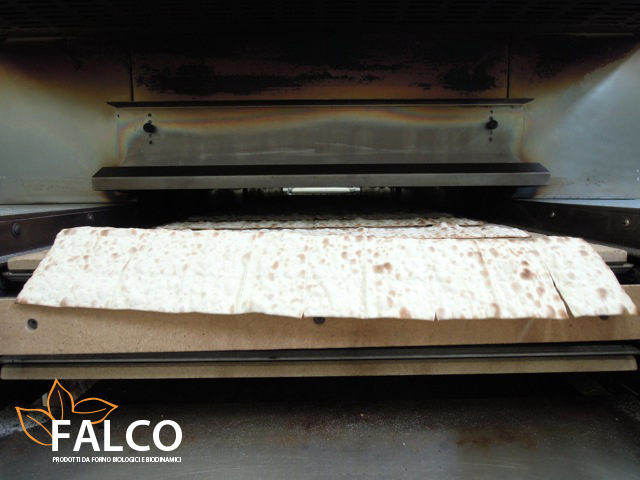 FALCO IS ABLE TO DEVELOP PRODUCTS AT THE REQUEST OF THE CUSTOMER, OFFERING THE FULL SUPPORT ON THE COMBINATION OF THE INGREDIENTS AND ON THE CUSTOMIZATION OF THE SHAPES. 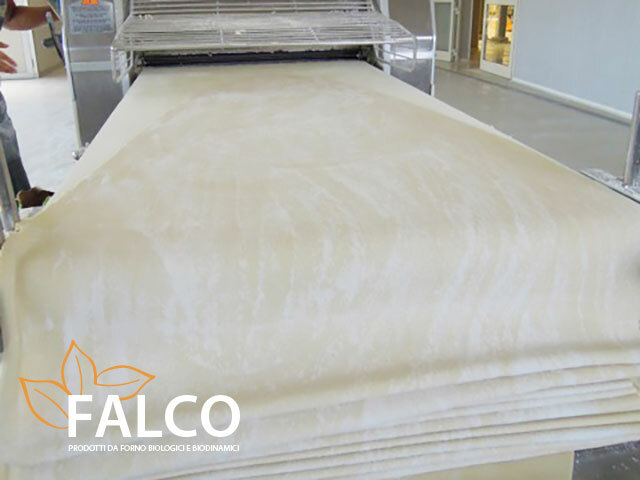 Falco deals with the study and the realization of possible and innovative solutions of product and process, adapting products which were already on the market to new demand imposed form marketing area, and creating new products specially made for its customers based on the demand’s recent trends. 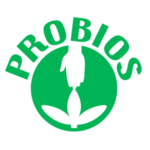 Other type of flours (quinoa, amaranth, chickpeas, lupin, almonds, goji berries, and so on). 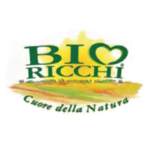 For flavor, some of our specialties we use spices as oregano, tomato, chili pepper, rosemary, garlic, chives, black olives, green olives, flaxseeds, sesame seeds, onion, fennel. 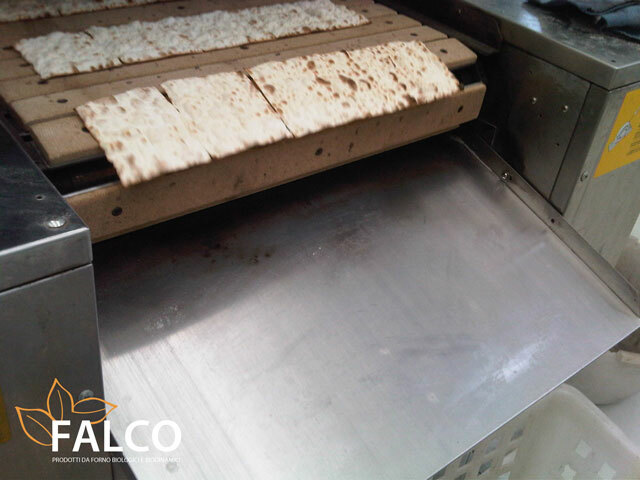 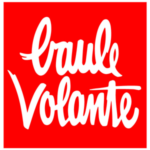 ALL THE RAW MATERIALS ARE CAREFULLY SELECTED TO GUARANTEE AN HIGH STANDARD QUALITY. 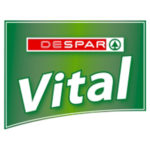 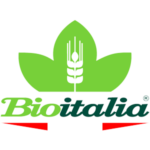 The raw materials used are of first rate quality such as the extra virgin olive oil Italian origin and cold pressed. 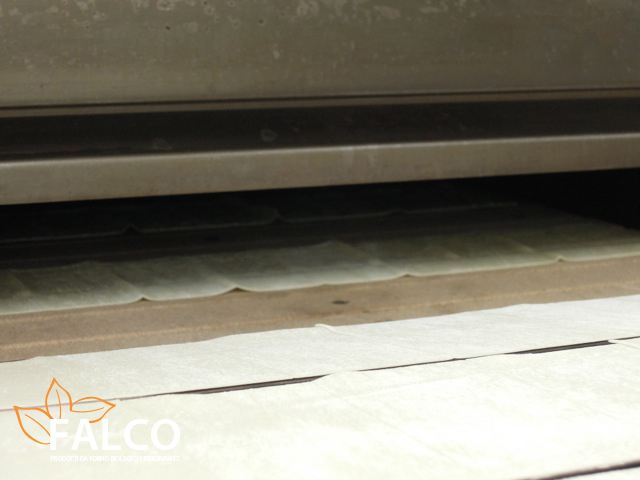 In our labs, raw materials are preserved and worked in areas with a constantly monitored temperature: We have left nothing to chance. 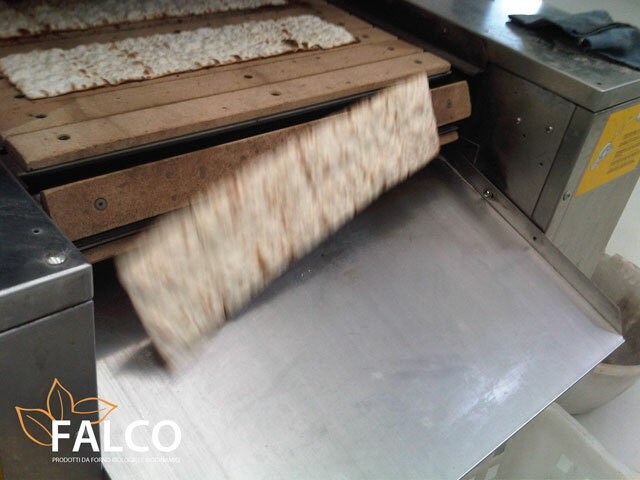 How do our crackers come up?